This World Food Day 2018, join the call for Land Rights Now to stop land grabs and secure community land rights for our food and our future! Indigenous Peoples and local communities play a key role in feeding the world. They look after many of the world’s ecosystems – in fact 80% of the planet’s biodiversity is found in indigenous territories and waters. But companies and governments looking to make a profit are appropriating their land for agriculture, infrastructure, and mining projects that benefit fewer people and are far less sustainable than community land ownership. This threatens their ability to put food on their table and ours. And increasingly, as communities stand up to defend their rights and protect the planet, they are threatened, violently evicted, and even killed. 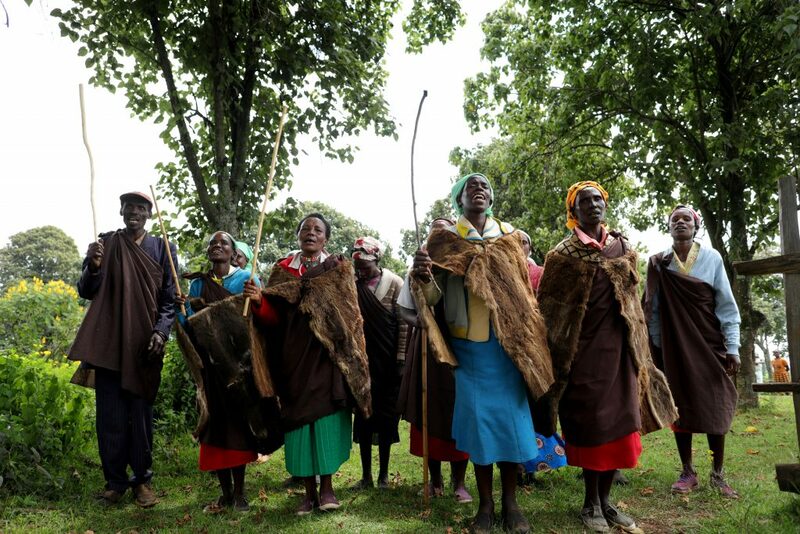 Around the world, a powerful movement to secure land rights is growing. From Myanmar to Guatemala, from Australia to Uganda, organizations, communities and individuals are coming together to call for secure land rights for Indigenous Peoples and local communities. This World Food Day, add your name to call for Land Rights Now. Let us not stand by as governments, private companies and individuals profit from land grabs and displacing local peoples. Learn more about why land rights are important for food security. I stand with those protecting the land that is rightfully theirs.